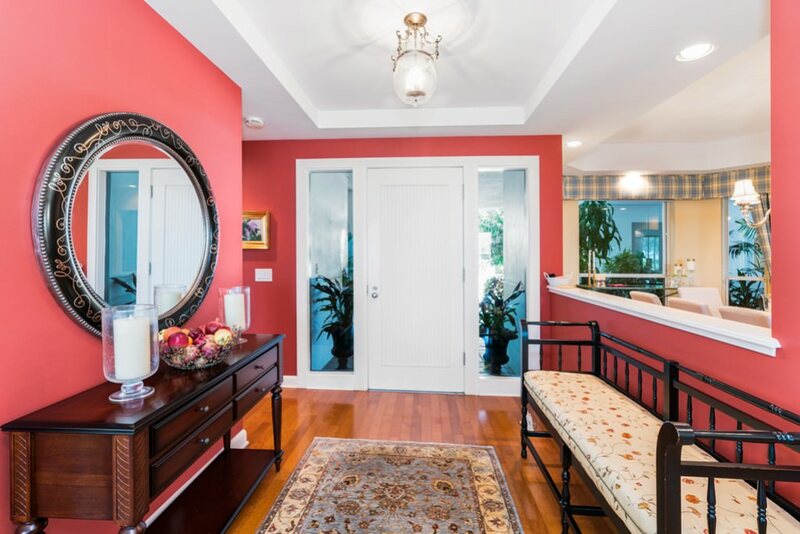 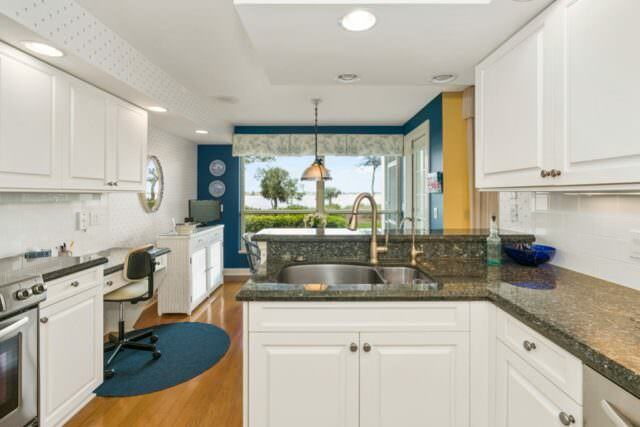 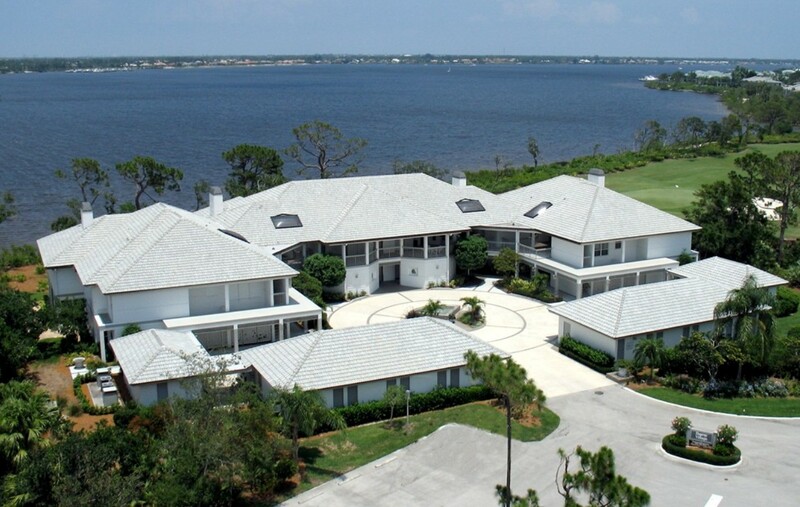 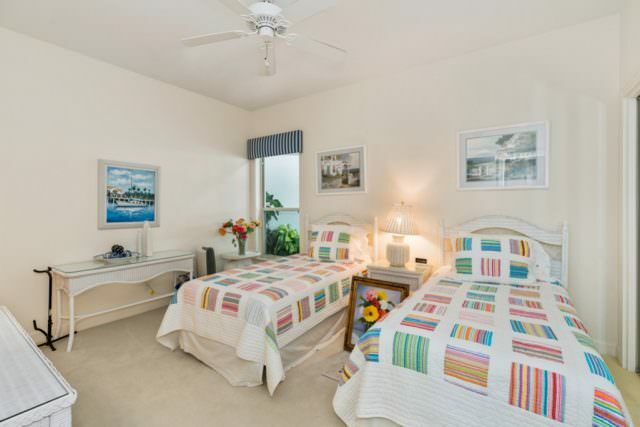 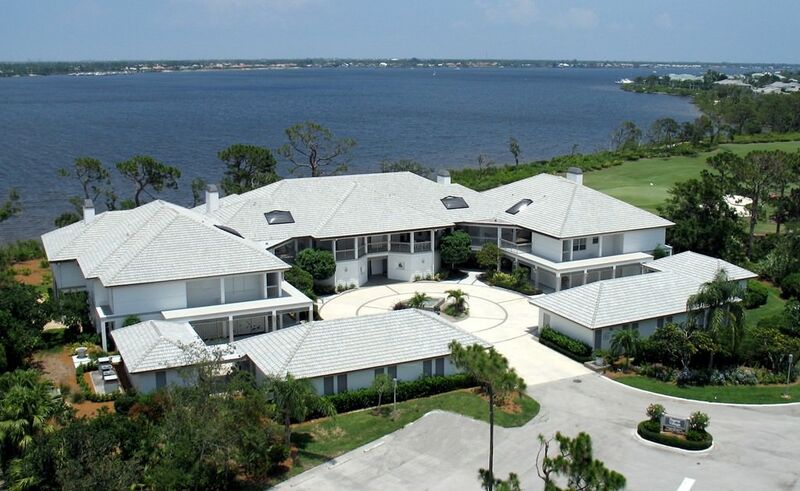 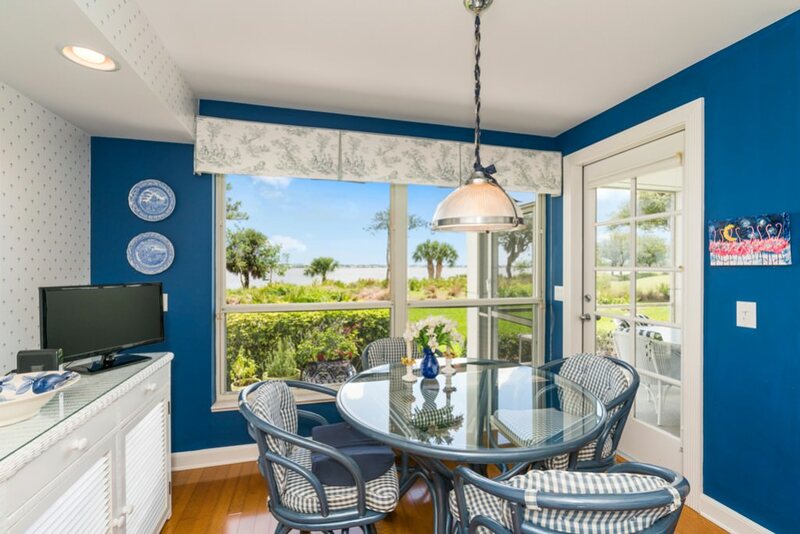 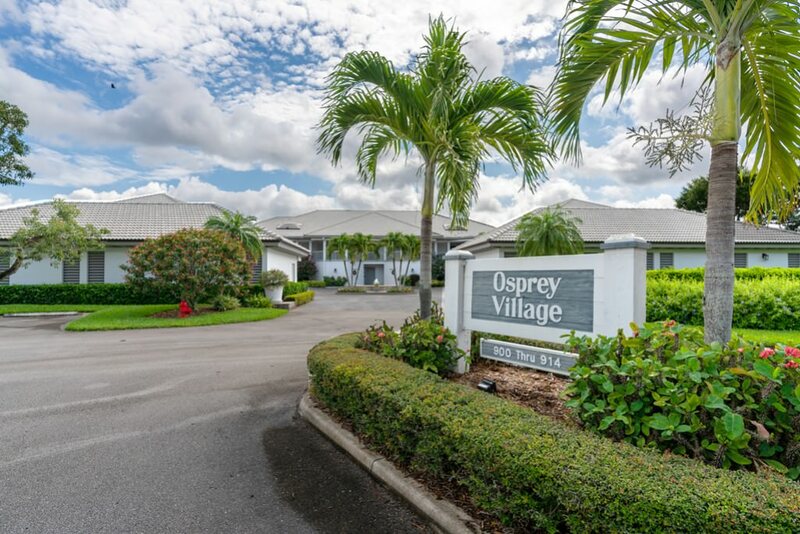 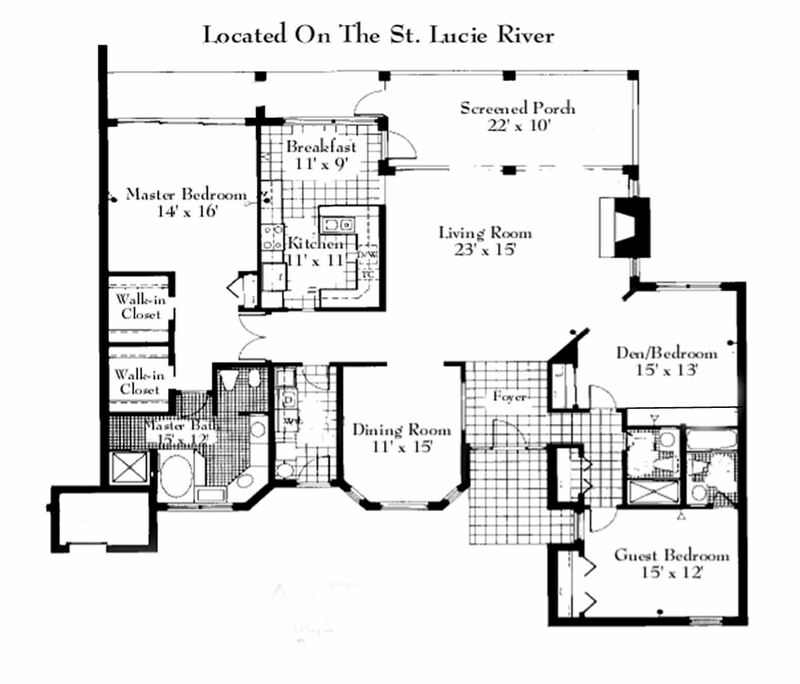 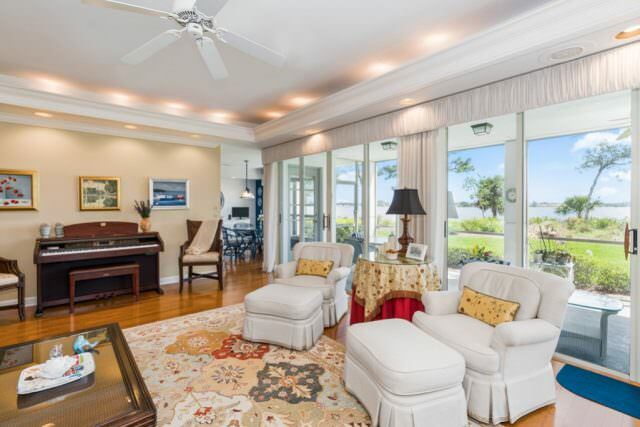 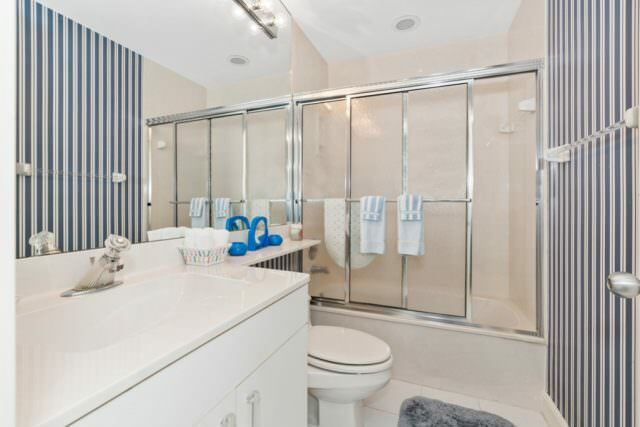 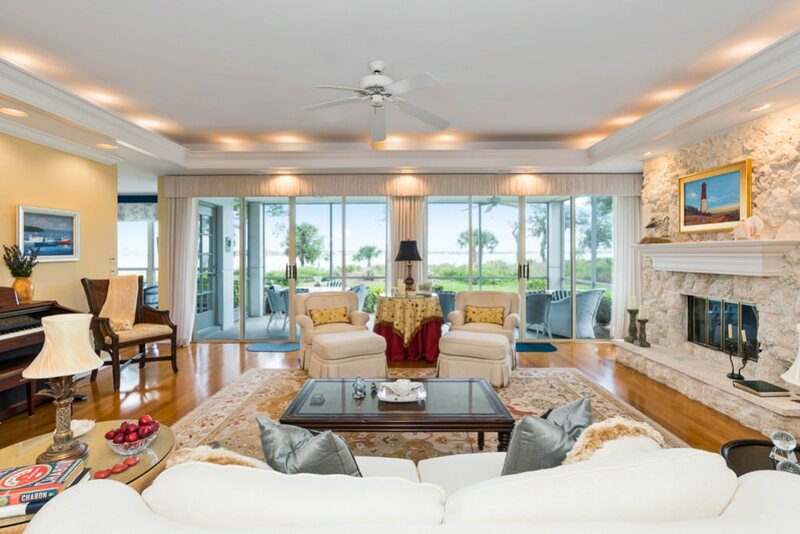 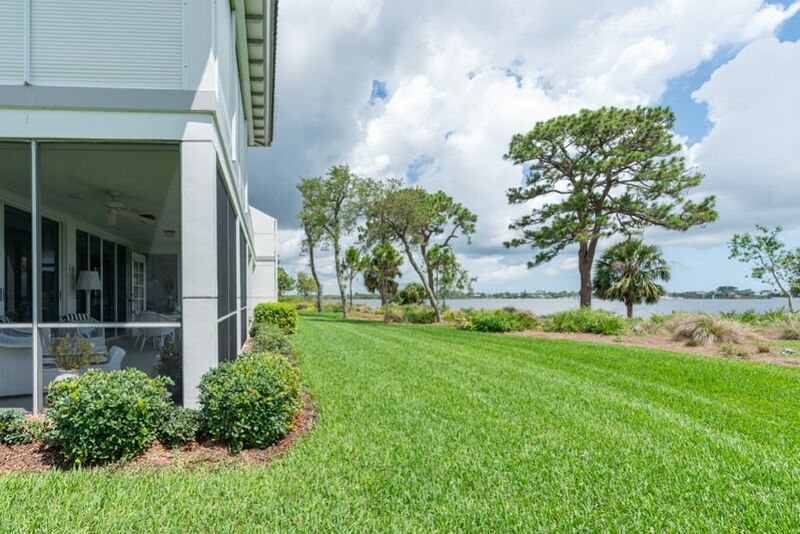 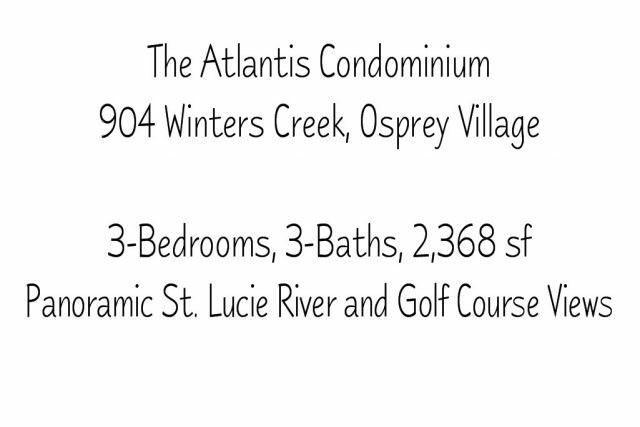 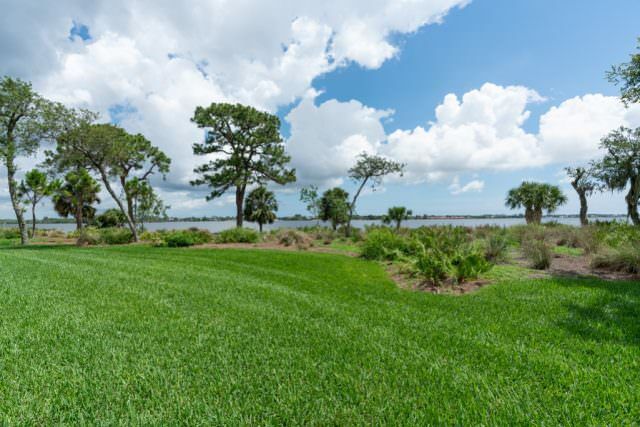 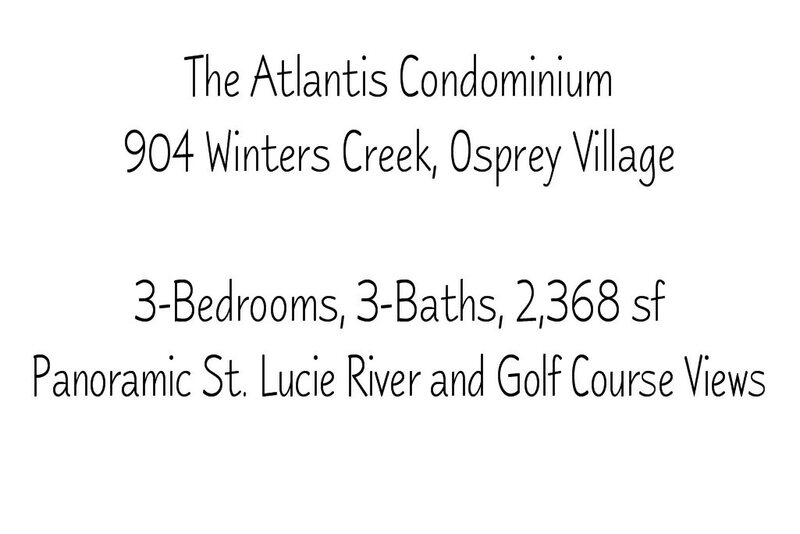 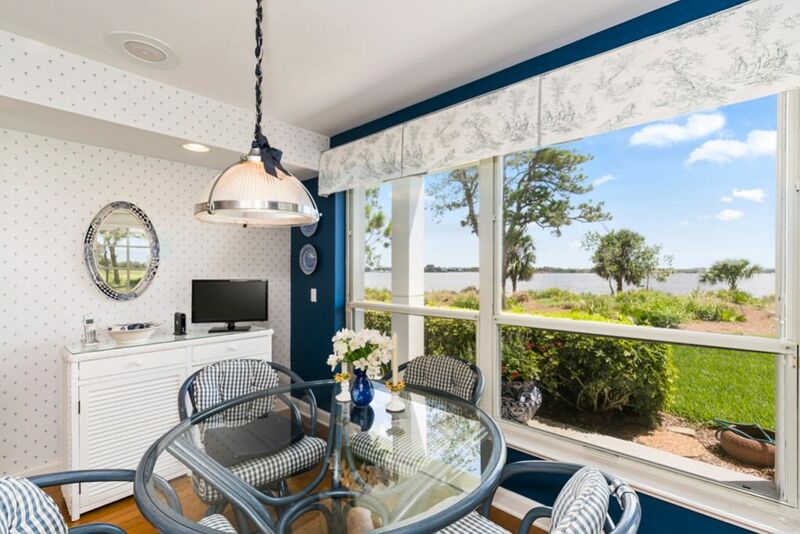 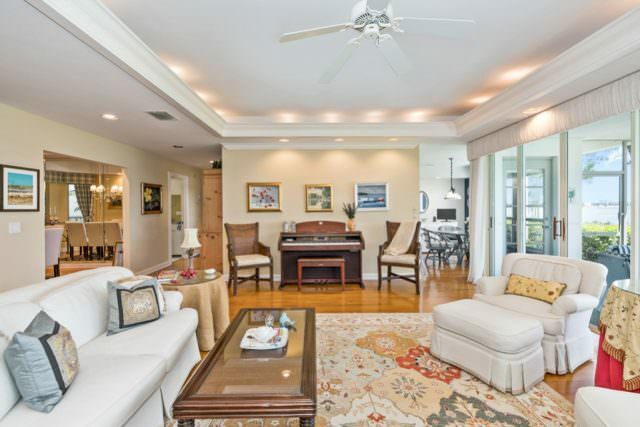 Rare offering - an Atlantis Condominium Located in Osprey Village. 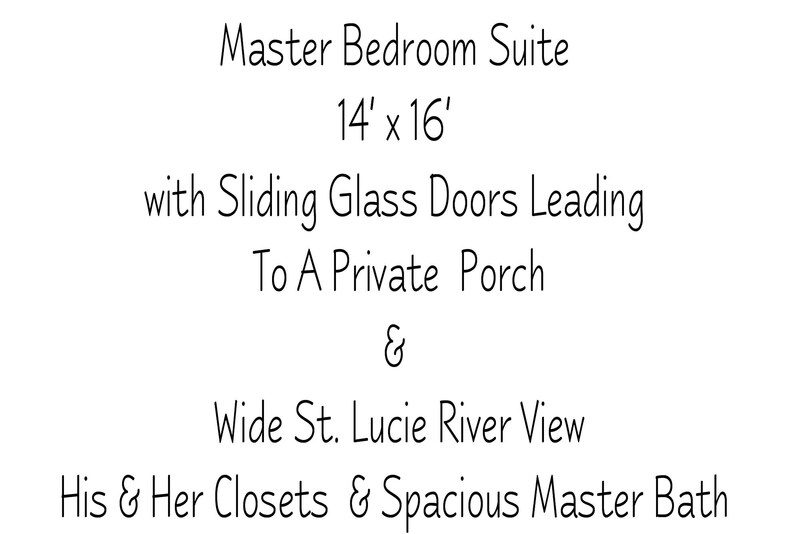 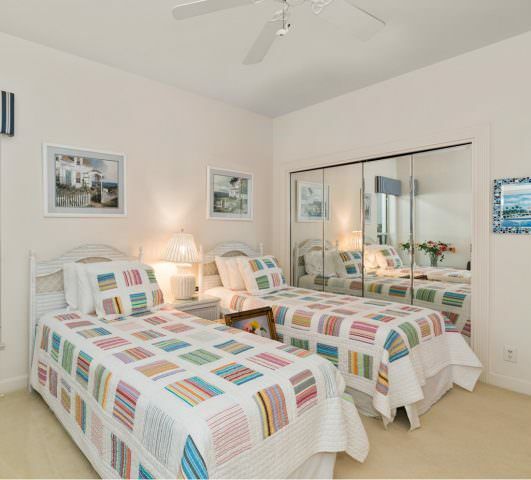 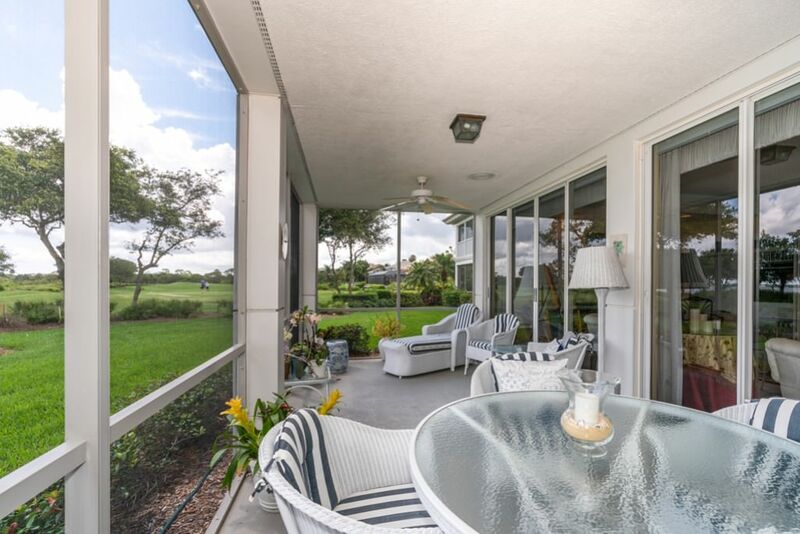 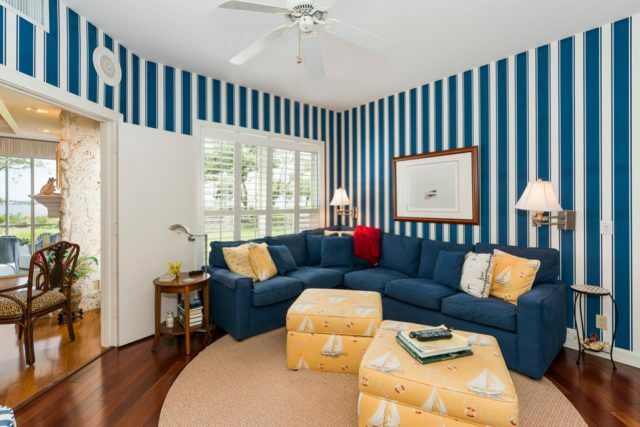 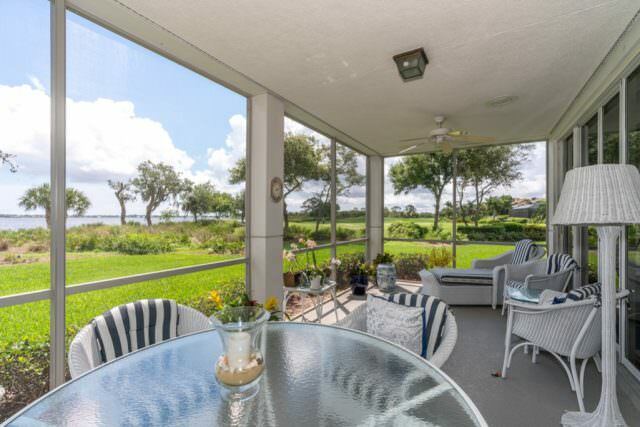 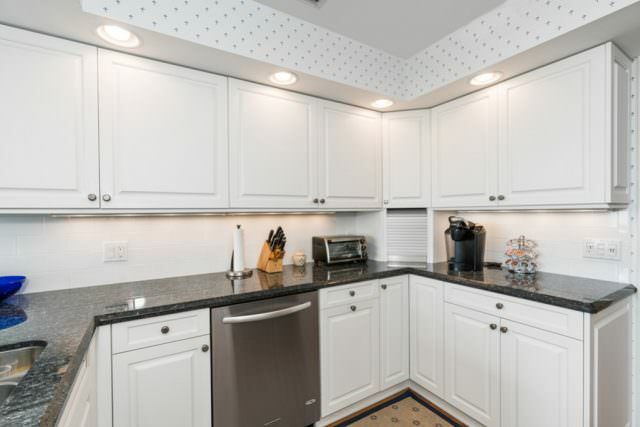 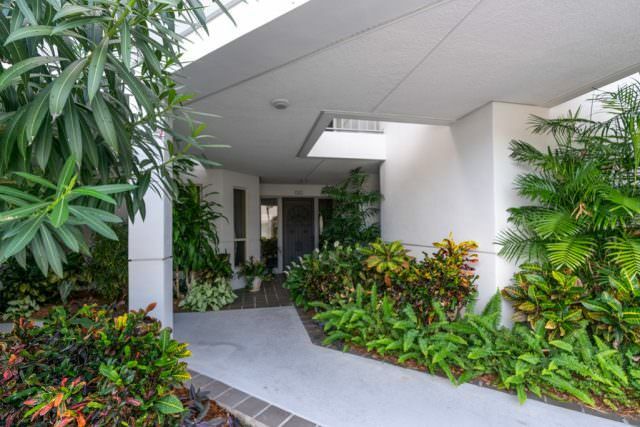 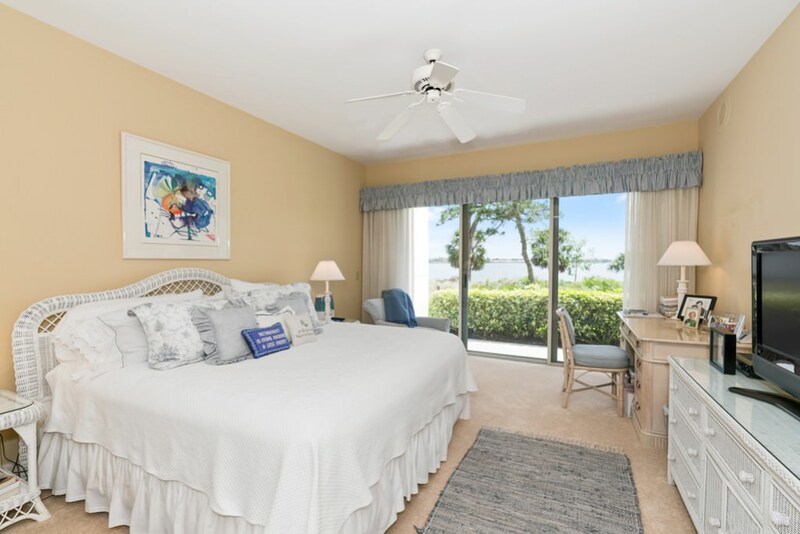 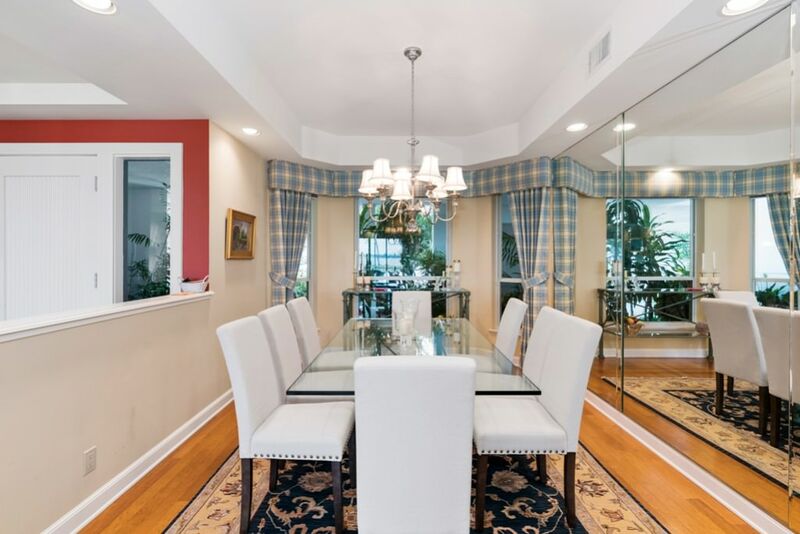 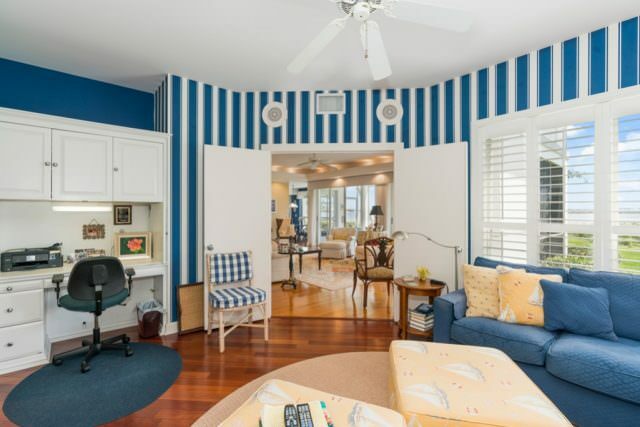 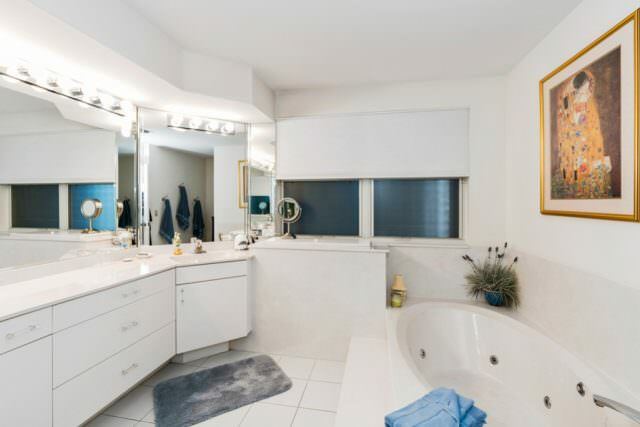 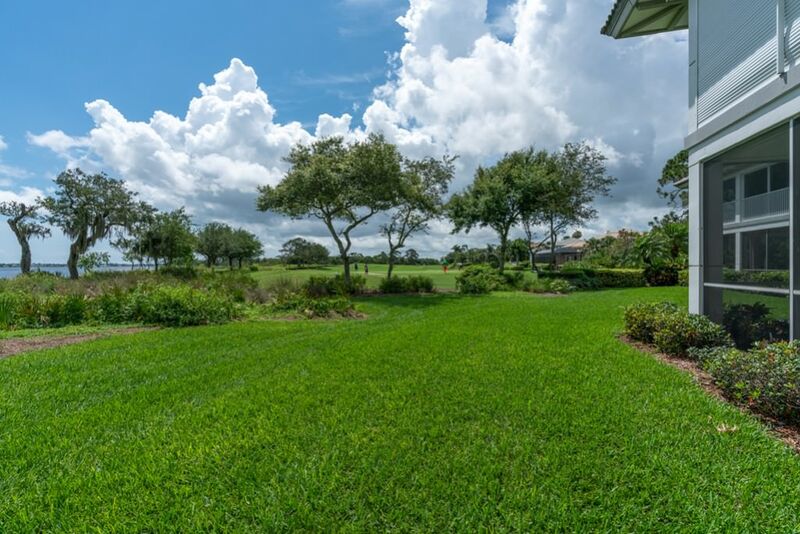 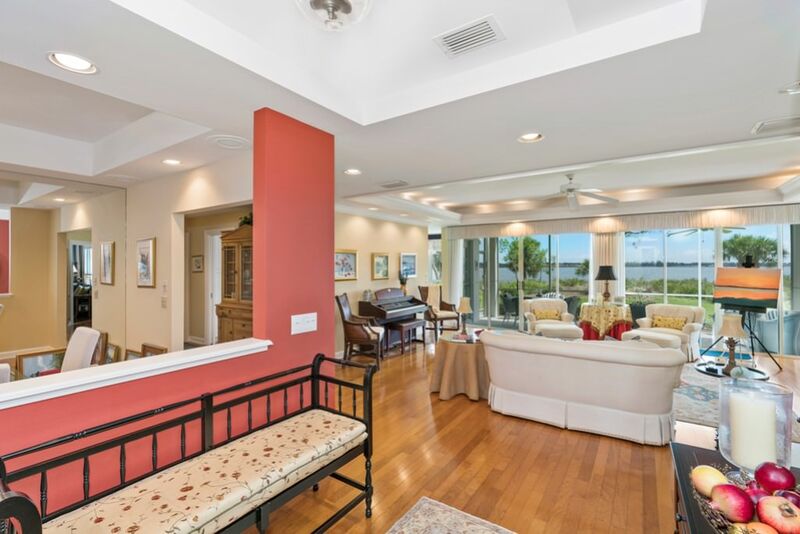 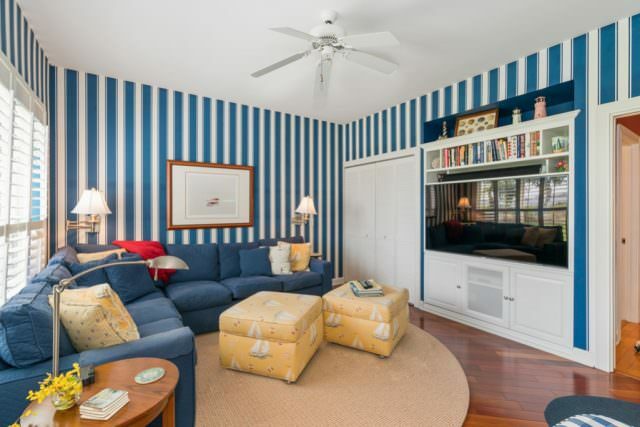 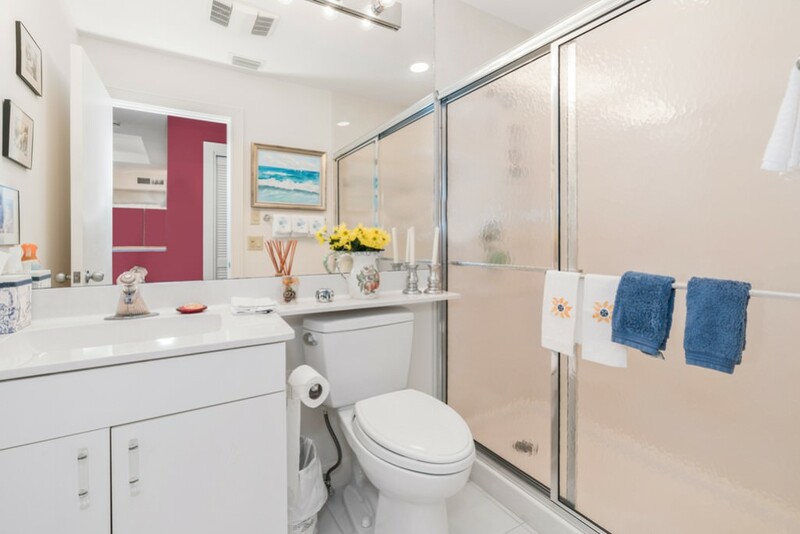 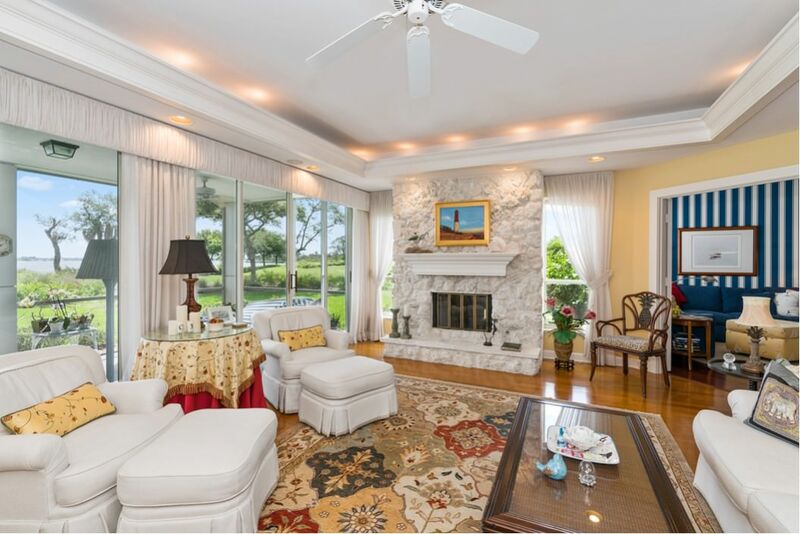 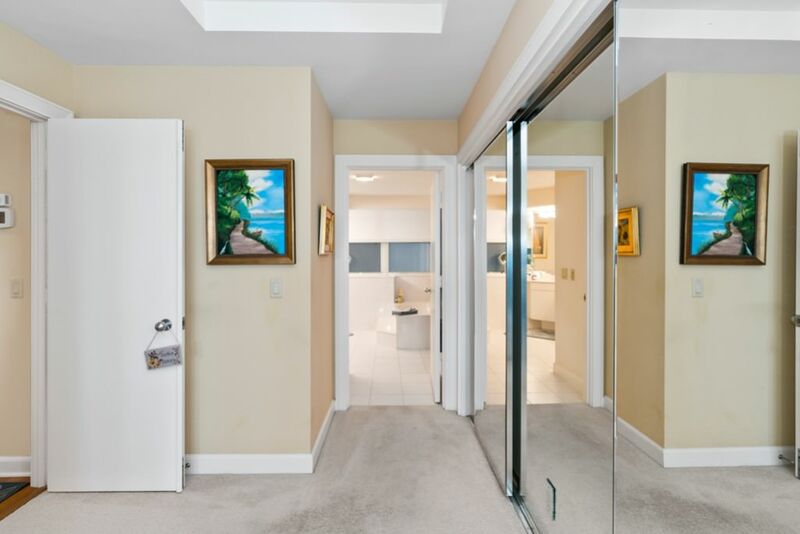 This 3 bedroom, 3-full bath 2,362 SF condominium has BOTH a golf course and wide St. Lucie River View. 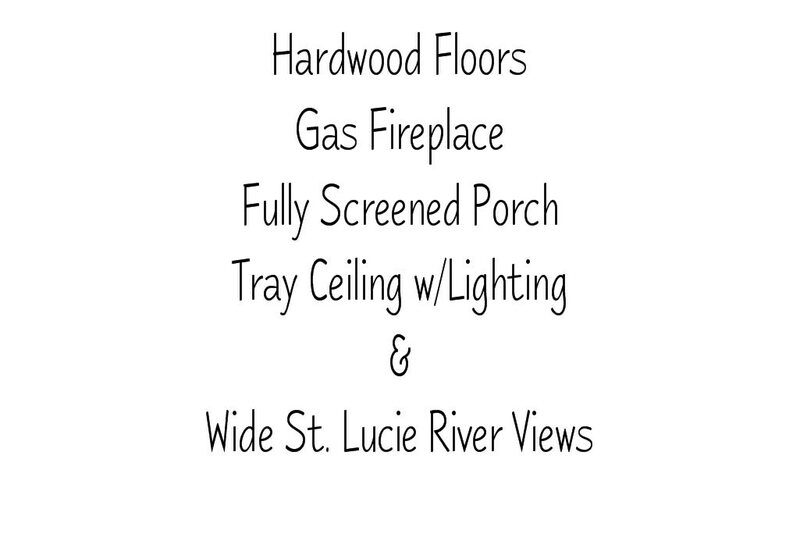 Pristine condition, special features include: private location, wood floors throughout the living areas with carpet in the bedrooms, built-in entertainment center in the den/study or 3rd bedroom, wonderful covered screened porch for outdoor living, updated kitchen with stainless steel appliances and Granite counters, coral stone gas fireplace with custom mantel, master bedroom suite with wide St. Lucie River view, his and her closets, and spacious master bath, walk-in shower and Jacuzzi. 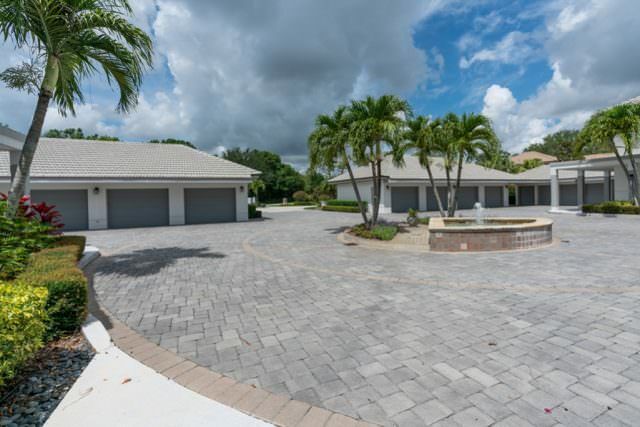 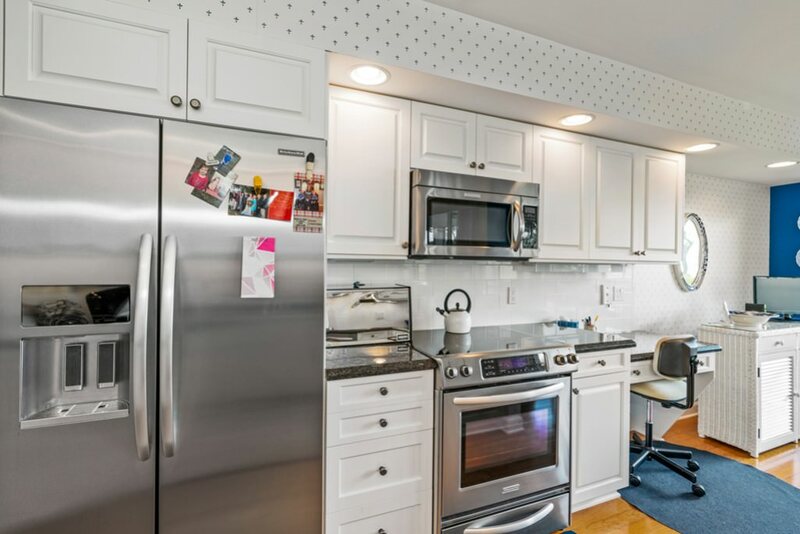 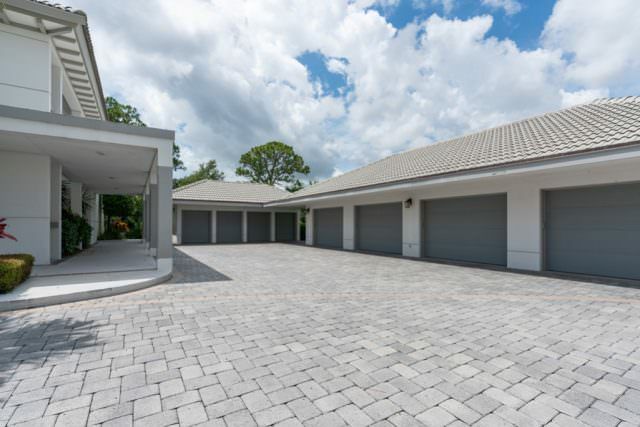 1 car garage with a separate golf cart garage. 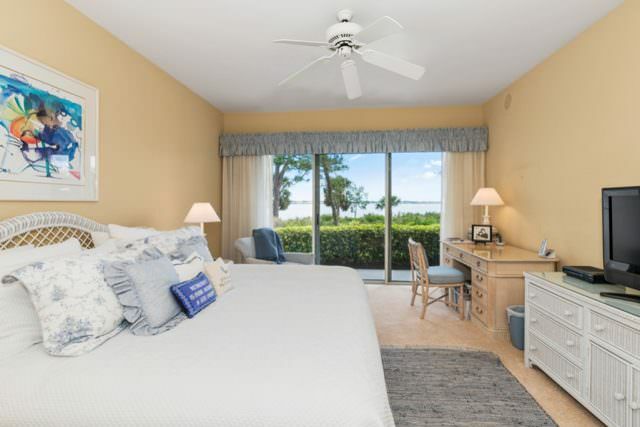 The Perfect Resort Vacation Home if a picture is worth 1,000 words, take a look at the following photos included below. Still photos are displayed below the video, just scroll. You can also stop the music by clicking on the sound button.